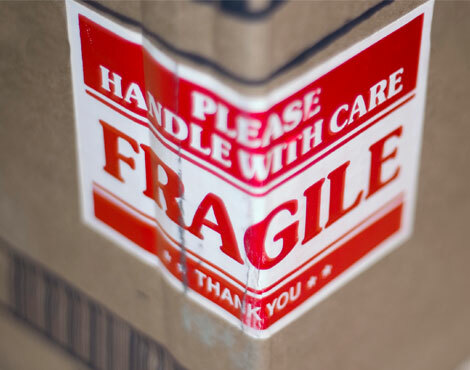 AIT Worldwide Logistics has the expertise you need when it comes to exercise equipment shipping. When it comes to exercise equipment shipping, AIT is the answer. Contact us today to learn more.